SACRAMENTO, Calif. (August 18, 2017) – Sacramento Republic FC have added forward Quincy Butler to the club’s USL roster under an Academy Player on a Professional Team contract. The 15-year-old Butler will be available for selection in USL matches, but will not lose his amateur status. Butler becomes the first Republic FC Academy player to join the club’s USL roster on an academy/USL contract, a unique form of USL contract designed to preserve the player’s amateur status. 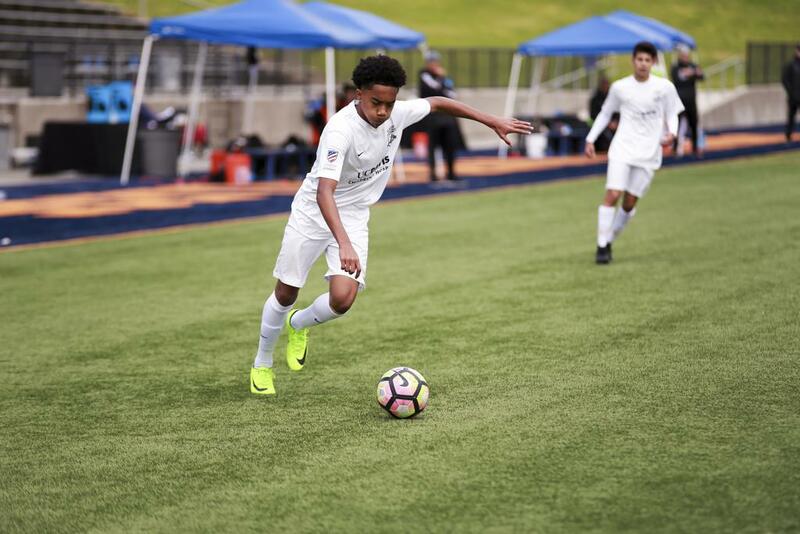 Butler has been with Republic FC’s United States Developmental Academy since its inception in 2015, playing with the U-13/14 team in the first season and the U-15/16 team last season. Butler currently is a member of Republic FC’s U-17 Academy team. He has scored 26 goals in 64 career academy appearances. Butler played with San Juan Soccer Club prior to joining Republic FC’s Academy. Republic FC returns home on Saturday, Aug. 19 when they host their rivals Reno 1868 FC. Kickoff is 8 p.m. at Papa Murphy’s Park. Tickets are available at SacRepublicFC.com.